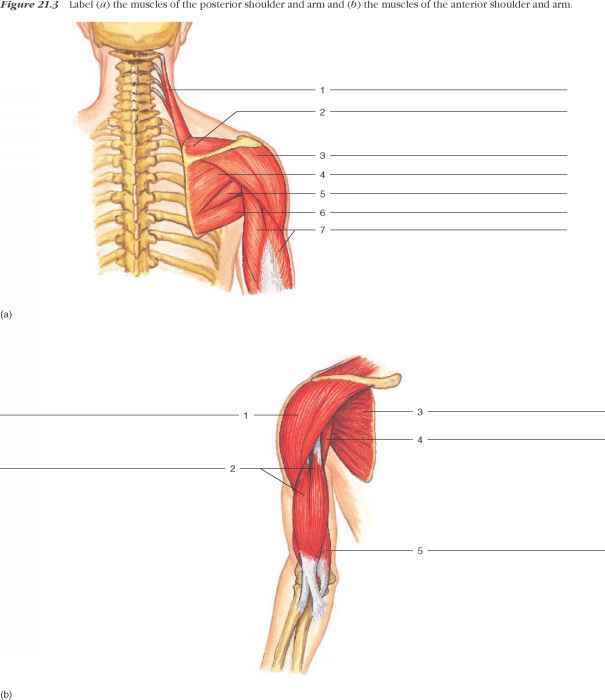 1. Review textbook sections on muscles that move the pectoral girdle, muscles that move the arm, muscles that move the forearm, and muscles that move the hand. 2. As a review activity, label figures 21.1, 21.2, 21.3, and 21.4. 3. 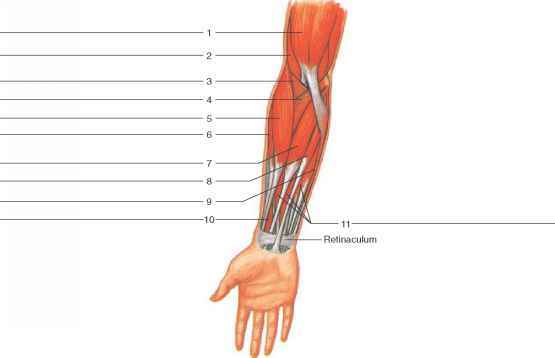 Locate the following muscles in the torso and models of the upper limb. 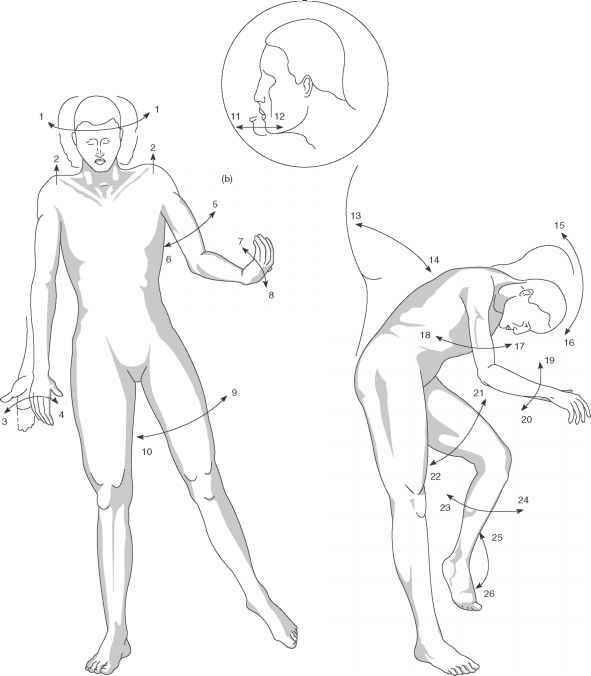 Also, locate in your own body as many of the muscles as you can. 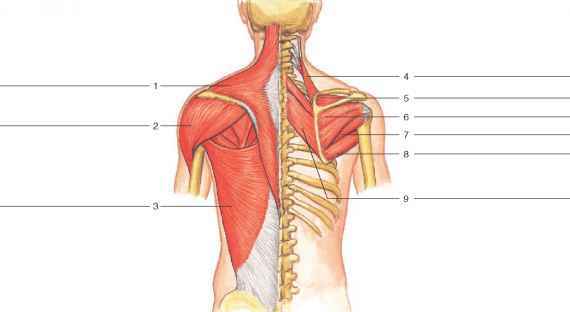 Figure 21.1 Label the muscles of the posterior shoulder. Superficial muscles are illustrated on the left side and deep muscles on the right side. Figure 21.2 Label the muscles of the anterior chest. Superficial muscles are illustrated on the left side and deep muscles on the right side. 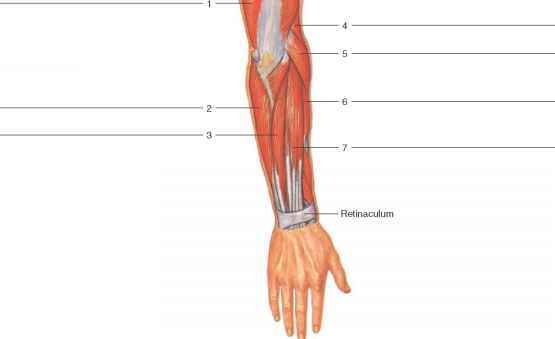 Figure 21.4 Label («) the muscles of the anterior forearm and (b) the muscles of the posterior forearm. 4. Demonstrate the action of these muscles in your own body. 5. Locate the origins and insertions of these muscles in the human skeleton. 6. Complete Parts A, B, and C of Laboratory Report 21. Determine the origin, insertion, action, nerve innervation, and blood supply of all the major muscles. Identify muscles and detailed explanations from an interactive site. Is the Anterior superficial pectoral a smooth muscle?